Thanks to one of our SOTI followers for pointing out that the Sligo Traditional Singers will hold the annual Frank Finn Traditional Singing Weekend at the end of this month. 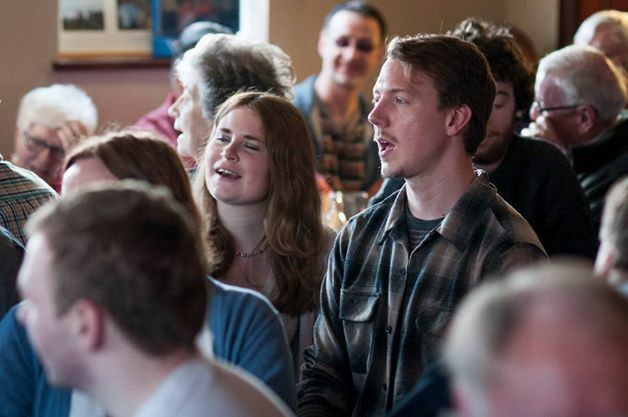 The Frank Finn Traditional Singing Festival is designed to encourage foster and perpetuate the singing tradition in the Sligo area by strengthening the bonds of friendship already established between The Sligo Traditional Singers and other singers both in Ireland and abroad. The Festival will be a weekend of singing workshops, informal singing sessions, audio and video presentations, scholarly talks and a field trip. It will feature local and visiting singers, speakers and academics.